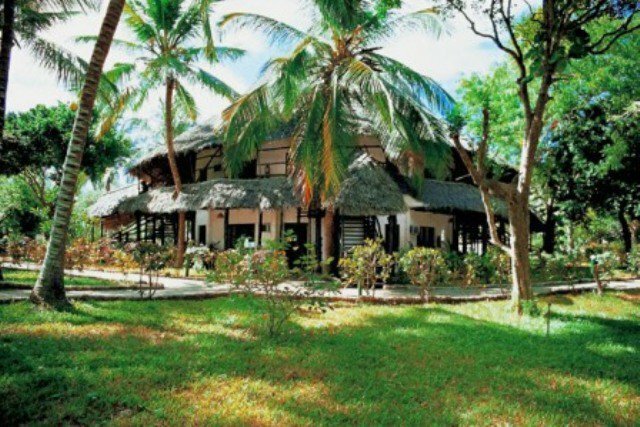 Mombasa is a city in the Coast province in Kenya 500km from Nairobi .It is world-famous for having beaches along the Indian Ocean coast and lovely weather not to mention numerous beach resorts and marine sanctuaries. 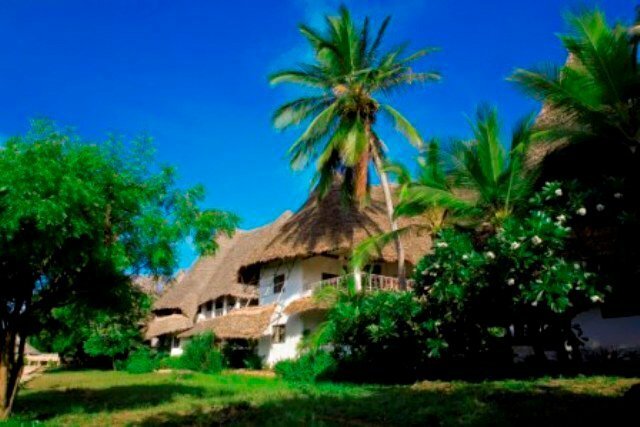 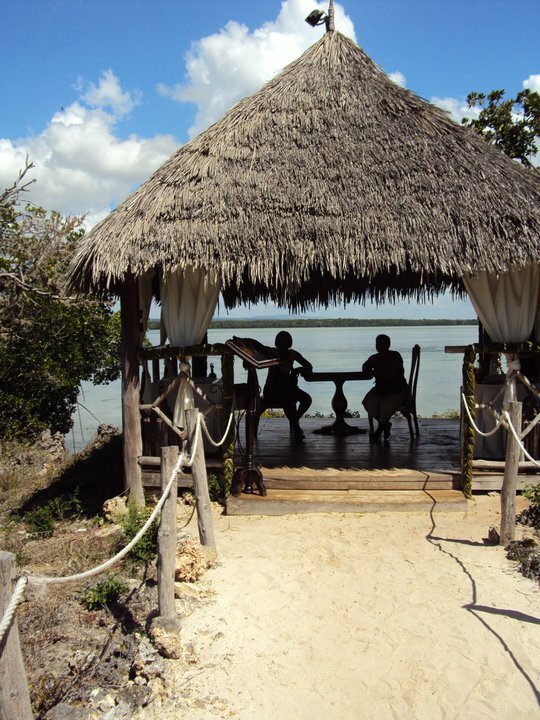 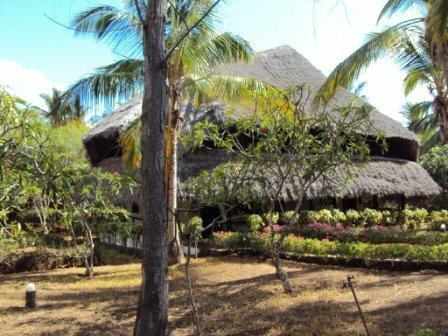 One such resort is Watamu.Watamu seats in a headland between Watamu Bay and Blue lagoon. 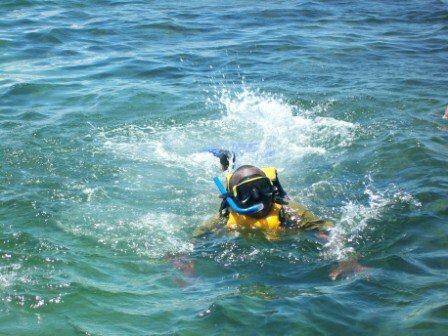 Watamu is famous for water sports like snorkeling, diving and jet skiis. 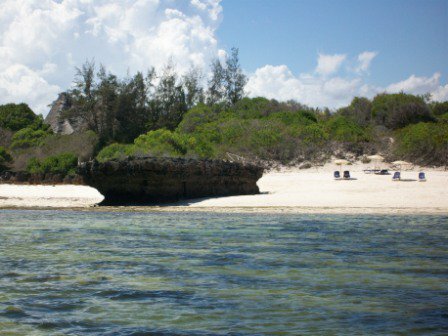 The name Watamu is a Swahili term for sweet, and this area was named sweet in reference to the friendly and polite Swahili people who inhabit this area.However other theories suggest that the Arabs used sweets to lure the local into capturing them as slaves. 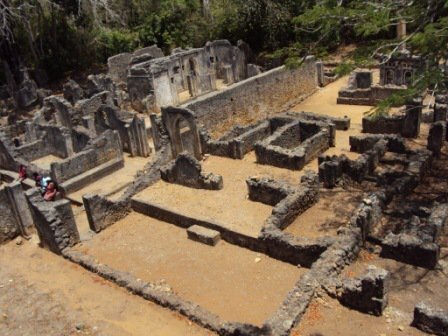 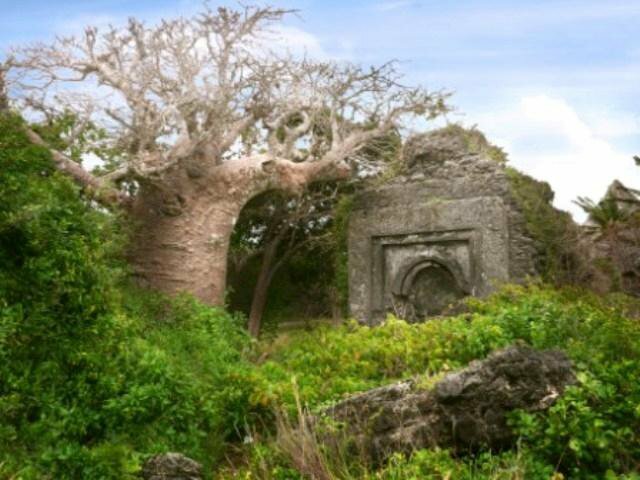 Watamu was inhabited by Arab traders who conquered most of The Kenyan Coast in the early 18th Century.Shrines and Holy sites which are ruins now are popular attractions here. 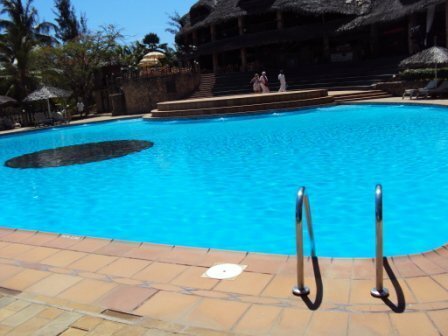 Mombasa is a very beautiful and famous beach in East Africa. 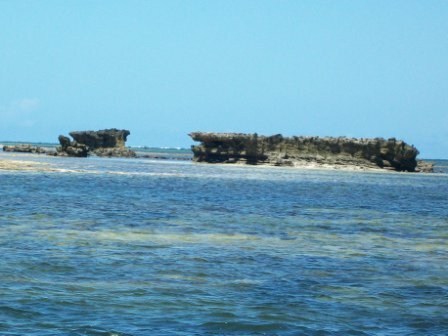 Many tourists from across the world visit Mombasa beaches. 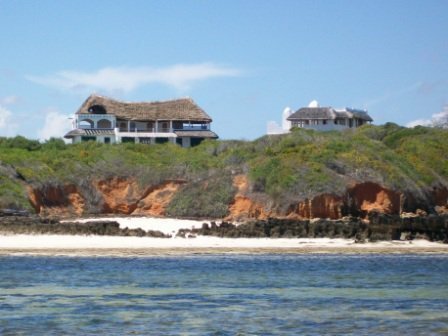 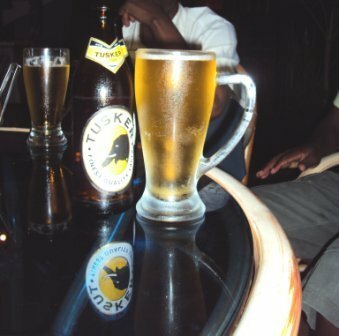 Yes it is Andrew, Look out for more posts on Mombasa thanks for your comments, highly appreciated.